Sara and Jason were married on the beach outside of Sara's grandparents' condo in Pompano Beach, Florida, which is right up the road a bit from Ft. Lauderdale. It was a lovely day in May - Kentucky Derby day, in fact, and I will always think of their wedding whenever I watch the ponies run at Churchill Downs. 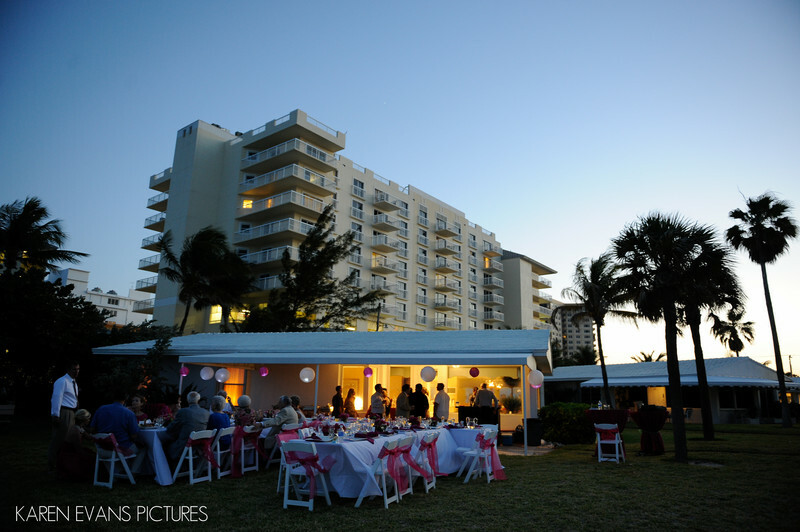 Not that I'm a big pony-watcher, but I have to watch the Kentucky Derby!Keywords: pompano beach wedding (12).